When Jesus died on the Cross, your name changed from Condemned to free, Jesus is risen, and Our God is the Awesome God. 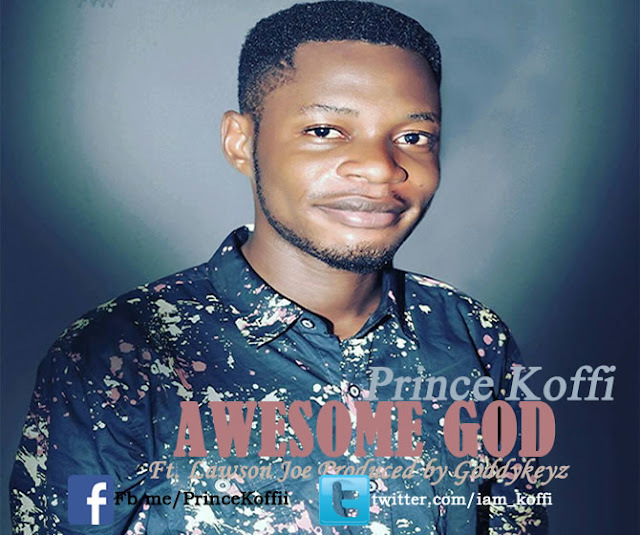 Prince Koffi is ministering to your soul, telling you that our God is the Awesome God, He gave his Only Son for you, from grass to grace, from pit to palace. God's love is the everlasting love. Download and leave a comment, thanks.